What’s up guys! Welcome to another article of ours! 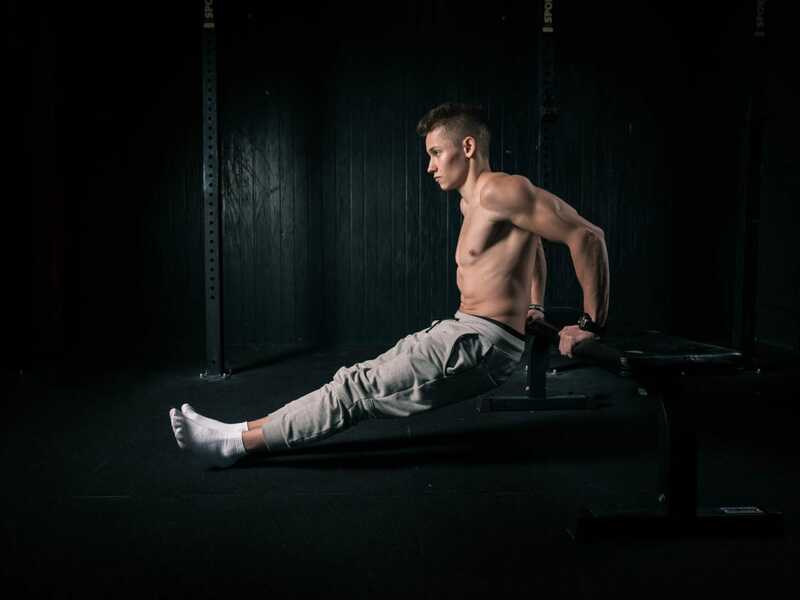 Today we are going to talk about how to structure a Calisthenics routine according to which is the most common way of doing that; this means define which is the common hierarchy of a routine. As we anticipated in some of our previous articles, it is very important to define the way we will train in order to adopt an effective scheme for our workouts so that we can save up time (very important variable) and make of a high quality in the longer period. It can often happen indeed, that when you schedule a routine you feel like including hundreds of reps for hundreds of exercises and so it turns out that it will take you up to at least two hours to complete it without counting the time that you should dedicate to other two fundamental elements that MUST be always included in your routines: WARM UP and COOL DOWN. In a basic routine hierarchy, indeed, the first 20 to 30 minutes should be dedicated to warming up your body in the best way so that you won’t feel sore after the whole workout and especially in the days coming after it. 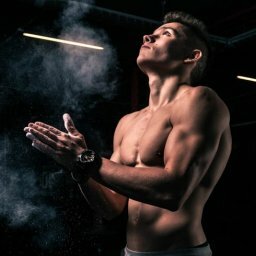 Hips: maybe this part of the body can be underestimated too, but the truth is that without making our hips flexible and mobile, when you will be performing exercises such as the planche lean (once again) or elbow plank, the front lever progressions, pull-ups, push-ups and basically all the basics of Calisthenics, none of these will be possible. Why is that?! As we anticipated in the article related to the core, one of the main aspects you must work on as much as possible is to make your hips more and more flexible and mobile. Knees: the scope of your routines is the one that allows you to include also legs exercises, so needless to say that if you don’t warm up in proper way also the knees especially for the pistol squats progressions, the stress you will put on them can lead to serious injuries in your meniscus as well as knee ligaments i.e. cruciate ligaments. Well, as you can see the list is quite long and it includes all the main joints and body parts that are often (if not always) under stress when you train. Our best suggestion?! By now and on, be wiser and think of them as the very first part of your routines (if you weren’t doing so already). Thanks for Sharing an inspirational post. I love Calisthenics Workout. (thestreetworkout.com). Thank you so much for the precious support! We always try to give out and share our best so to make people aware of the incredible power the body can have and mostly, how such power can be raised, improved and finally mastered. Hope you found this article interesting and I invite you to check out all the others that will be (I hope) very interesting as well and might encounter your needs and solve your doubts!